Palmer joined CHRISTUS in Louisiana in 2014, and has served as Executive in Residence and Chief Operating Officer of CHRISTUS Health Shreveport-Bossier. In 2015, he was named CEO for the Shreveport-Bossier system. During his tenure, he has overseen the transformation of CHRISTUS Highland Medical Center, including a $43 million, 24-month expansion project called Highland 100, which was recently announced. His focused work to support Associates and engage patients earned Highland national recognition by Modern Healthcare magazine as one of the 150 Best Places to Work in Health Care in 2018. Under his leadership, the team in Shreveport oversaw the creation and opening of CHRISTUS Bossier Emergency Hospital, the first micro-hospital in Louisiana, to provide the region with a lower cost of care and faster service for their emergency needs. And he was recently named the Bossier Chamber’s 2018 Business Person of the Year. 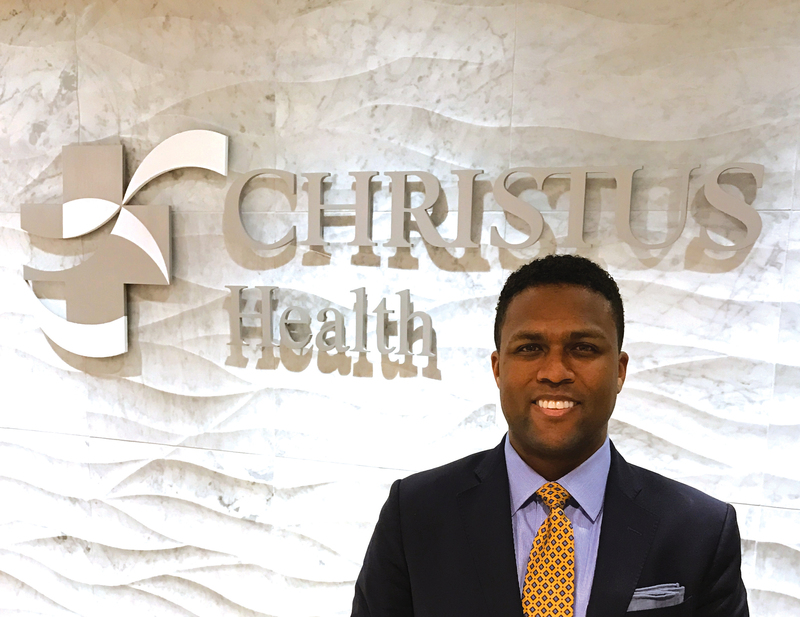 Before he joined CHRISTUS, Palmer held a number of executive positions in his 17 years with Adventist Health system, including COO at Florida Hospital – Alamonte, a 364-bed facility in Orlando, and COO for Adventist’s Heartland Division, a three-hospital system in Sebring, Fla.